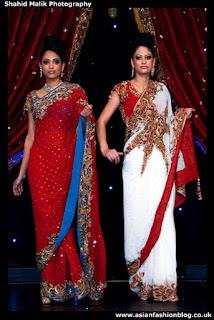 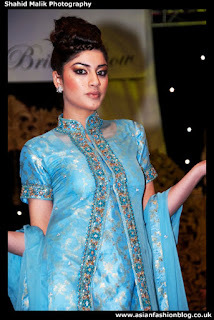 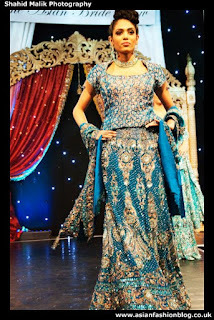 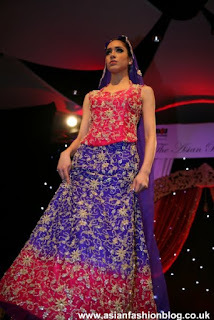 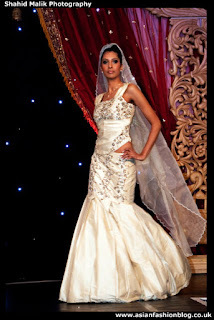 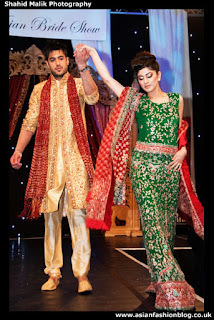 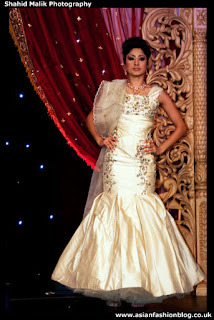 Photographer Shahid Malik has forwarded me some more photos from the Asian Bride Show 2009 in London. 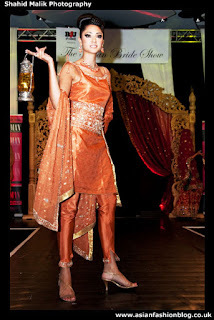 The first outfits I saw from the catwalk show at this event were a bit typical and dare I say it boring (click here to view the post if you missed it). 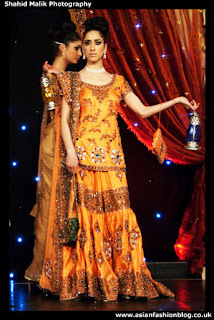 I really like the gharara in this last photo, I've started to see these a lot more in the magazines and at some of the other shows. 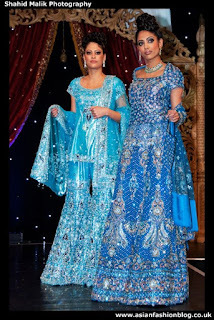 These both really show the difference having a separate skirt and top can make compared to wearing a dress! 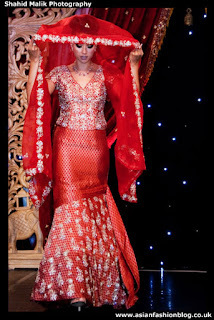 I'm not usually a big fan of the traditional red lehnga, but I like this one because of the detailing in the embroidery - it's not just the same design all over.